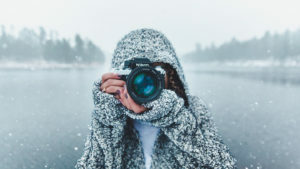 Flickr is a complete, feature-rich photo service with which you can easily host your photos online and share them with friends and family. 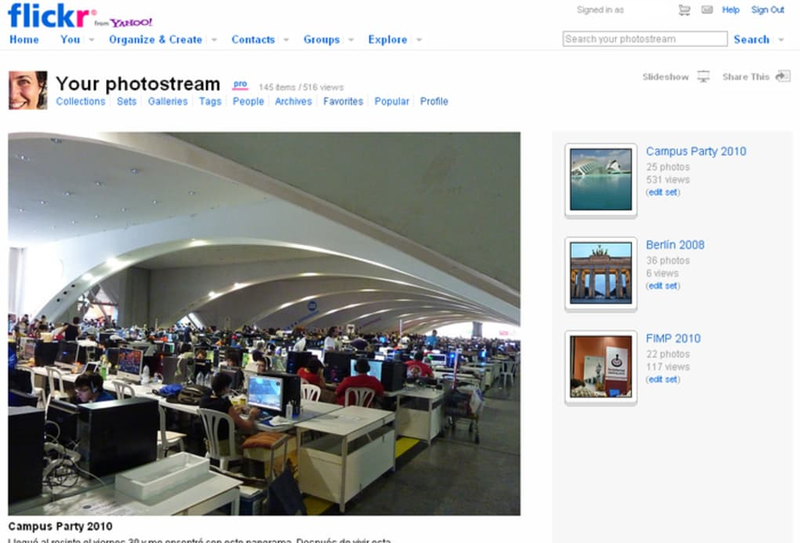 After creating your Flickr account – which requires a Yahoo! 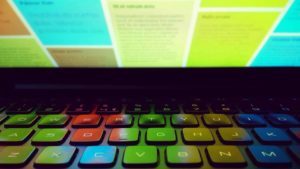 email address – you’re ready to start uploading photos. You can do it via web or email, or use one of Flickr’s uploading tools for a faster, better experience. 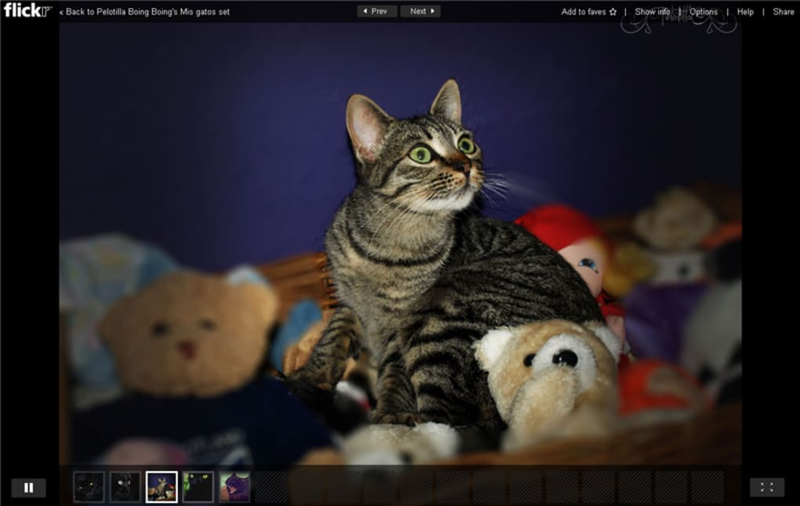 The photos in your Flickr account are organized in albums and collections. Each one of them has a dedicate web page with all the details you need to know: date and place where the picture was taken, camera, tags, title and description, privacy settings, the collection it belongs to, title and description. Plus, other Flickr users can leave comments or mark the image as favorite. 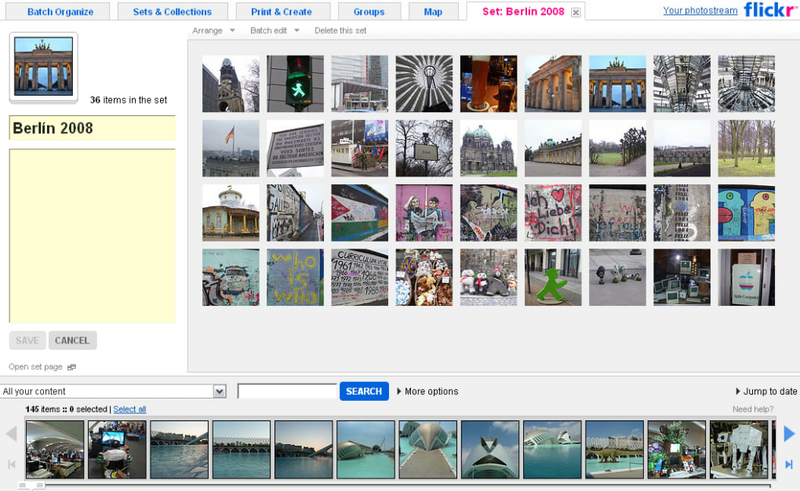 Flickr features a great online tool to organize and create albums and collections by just dragging and dropping photos. 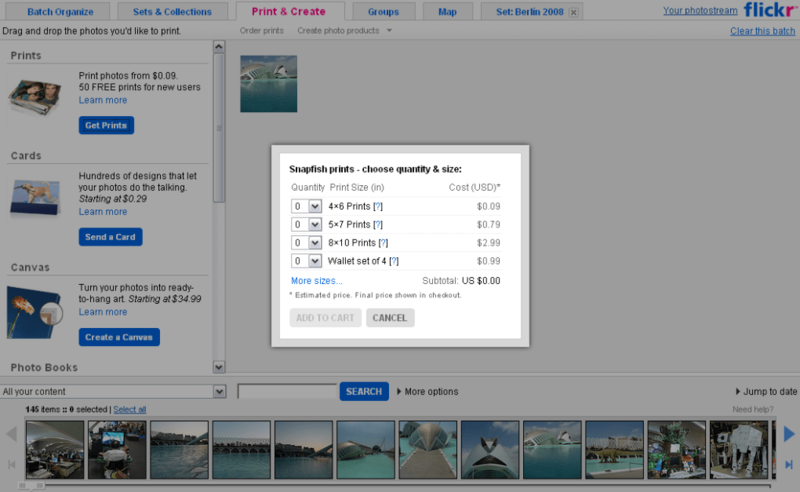 It also helps you perform certain tasks in batches, such as rotating images, setting permissions or adding tags. 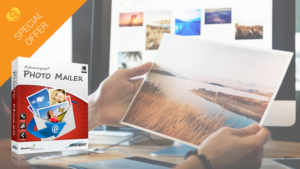 The Print & Create tab lets you order special items with your photos on them, like calendars, photo books, canvas, cards and photo collages. 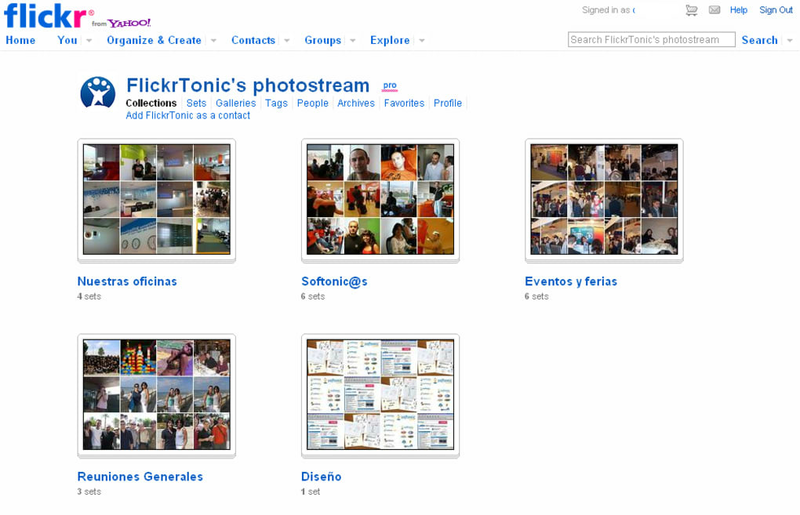 Besides the photo hosting and sharing functions, Flickr has also an important social side to it. 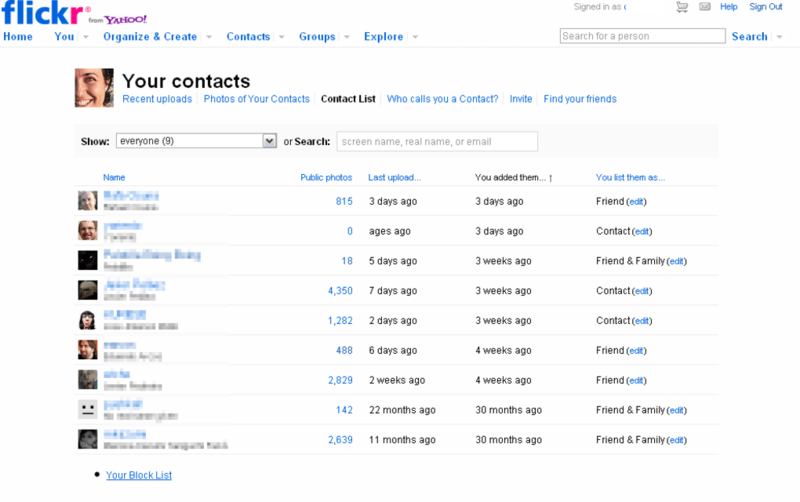 As a member of the Flickr community, you can create a contact list, exchange private messages, mark photos as favorites, leave comments on photos and share images about the same topic in a group with other people, among other activities. 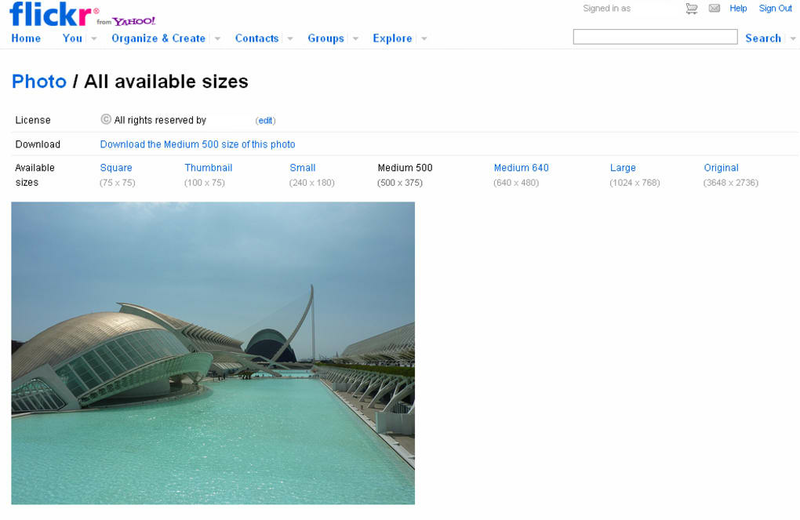 Flickr is an excellent online photo hosting and sharing service with all the tools and features you need to make the most of your pictures.